Last night Lenovo surprised the world when it announced its intentions to acquire Motorola Mobility from Google for $2.91 billion. That might seem like a huge loss for Google, which spent $12.5 billion to acquire Motorola Mobility, but we can’t forget that it sold parts of that business to Arris, is keeping the valuable patents (save for 2,000 it’s selling to Lenovo) and more. Really, the loss isn’t as bad as it looks on paper. I’m not here to talk so much about the business, but more what I think about the deal and what it may eventually mean to all of us as consumers. My first fear was that Lenovo was going to acquire Motorola Mobility, but mainly as a shell for its brand name and then let all of the engineers and management hit the road. For now, it appears that isn’t the case: Lenovo CEO Yang Yanqing said on a conference call yesterday that he highly values Motorola’s engineering and software teams, though didn’t expand much on what he plans to do with management such as CEO Dennis Woodside, other than saying they’ll make the transition to Lenovo. That’s key, at least for me, because I think the management is what really helped create amazing products like the Moto X and the Moto G. And my biggest fear is that Motorola Mobility won’t have the same freedom under Lenovo as it did with Google to create those sort of products. I was also worried about Motorola’s Advanced Technology Group, which has worked on all sorts of amazing projects under the tutelage of former DARPA director Regina Dugan. My favorite project, at least in the mobile space, is Project Ara, which aims to create modular phones. Google will keep that section of Motorola Mobility, and it’s probably better that way since the company will let them run free with ideas. It appears the group will work with Sundar Pichai, the current director of Android. How about that factory in Texas that was building the Moto X? That could be off the table now. We don’t have a definitive answer, but it’s likely Lenovo will pull that entire operation over to China where it builds its other smartphones. We imagine it’s going to be cheaper for Lenovo to do so, though if Yanqing did admit that he agreed with President Obama’s remarks during the State of the Union that there’s no better time than now to invest in America. If Yanqing really feels that way, then perhaps he’ll keep the Texas plant. In terms of the Motorola Mobility brand, that’s not going anywhere. You’ll still be able to buy a Motorola handset soon, it just won’t be made by a U.S. company anymore. Lenovo said it admires the brand and views it as a “treasure” in the mobile space. Yanqing even said his first phone was made by Motorola. 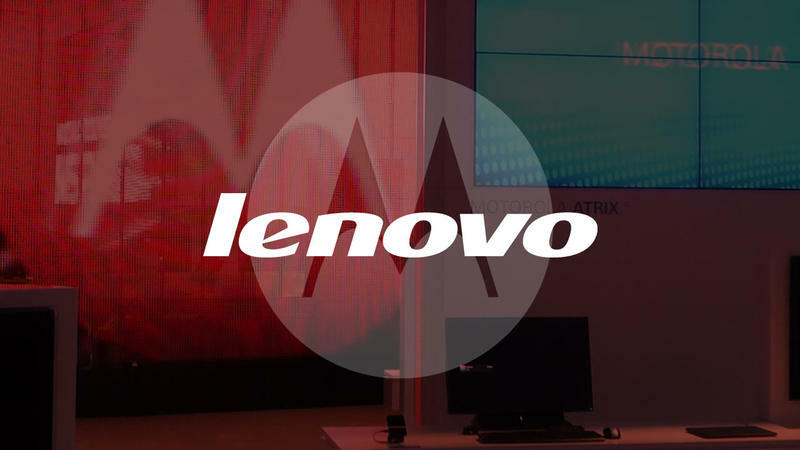 So, basically, Lenovo is going to use that strong brand name and Motorola’s carrier relationships to sell products in the U.S. market, and in other areas where it doesn’t have a foothold yet, like Latin America. You’ll still see smartphones branded by Lenovo, and you’ll see others with the Motorola stamp – they’ll just be coming from one company. I think Lenovo will do just fine in the space, too. We can’t forget that it bought another household name (or at least, an enterprise name) a few years ago: ThinkPad. It acquired the PC business from IBM, and Lenovo has done a solid job offering the same high-end enterprise computers we had come to expect from IBM. If that’s any indication, we shouldn’t see a huge stray away from quality with future Motorola smartphones. That brings me to another worry: software. I’m still not sure how this will pan out. 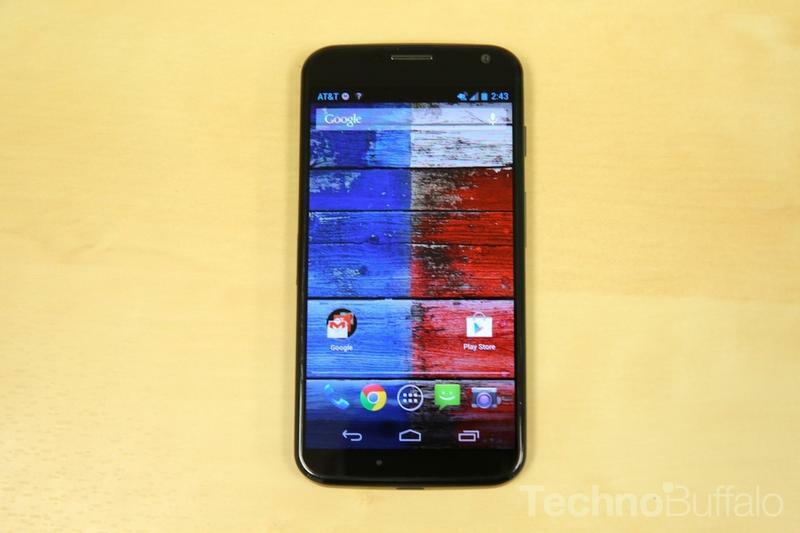 Motorola did a killer job on Android with the Moto X and Moto G, and even delivered Android 4.4 KitKat at a rapid pace. Hopefully Lenovo lets the group stick to its guns on that front. I can’t tell you how many tears I’ll weep if the next Motorola phone has a Lenovo skin plastered all over it. Lenovo is aggressive, and it wants to fight with the biggest smartphone players in the world, going so far as to say it hopes to ship 100 million smartphone units in the future. If it really wants to do so, it’s going to put a lot of cash behind the Motorola brand and hopefully let the team run with their ideas. I think Google did a good job of allowing that, but perhaps it was also limiting in that I doubt it had any plans to see Motorola become a huge contender in the space. The two companies were largely operating independently on products, as far as we’ve been told. So for now, it doesn’t look like there are going to be any major consumer-facing changes in the near future. If Lenovo’s smart, and I think it is, it will put a lot of marketing behind the Motorola brand and let the existing engineers and management keep pushing forward. The problem is we still don’t have a clear idea of what the management’s roles will be, and if that changes, then so do a lot of my worries.